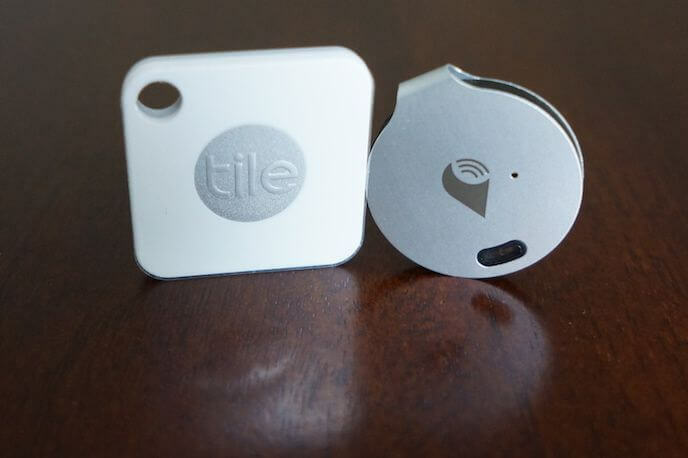 Tile vs Trackr: What's the Best Tracker for Finding Your Lost Stuff? 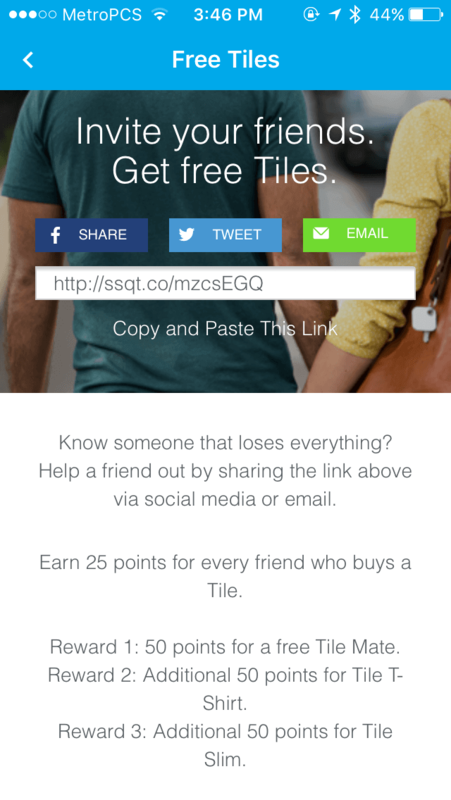 Tile vs Trackr: What’s the Best Tracker for Finding Your Lost Stuff? There are few things worse than reaching for your keys when you’re running late, only to realize they are missing. 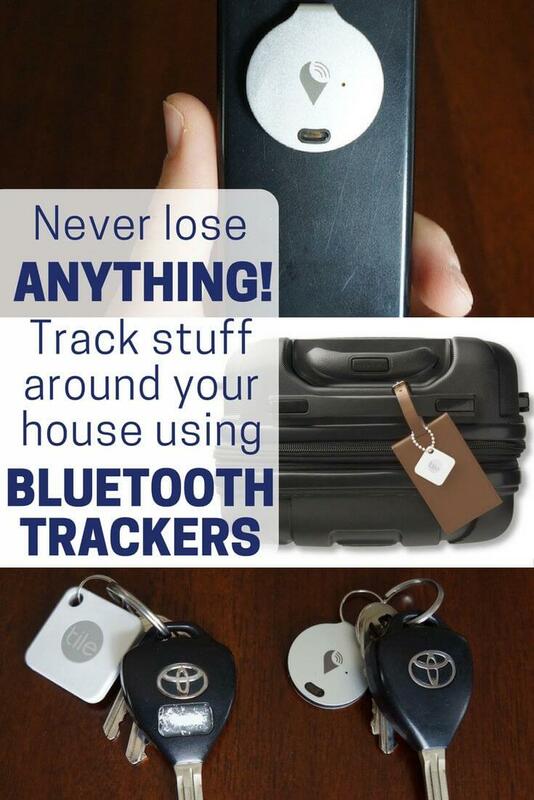 Thankfully, losing your keys, TV remote, purse, wallet, or other important items can be a thing of the past by attaching a smart tracker that can buzz and show its location using Bluetooth. 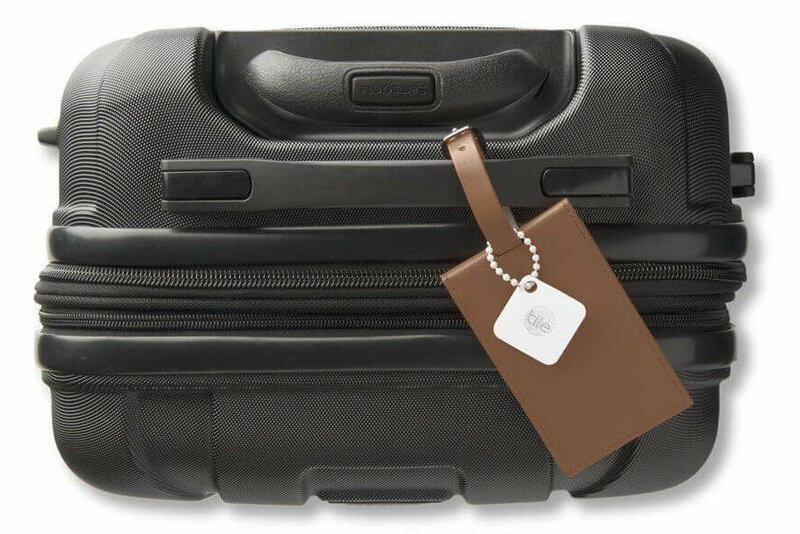 Two of the big brands in this area are Tile and Trackr, and we wanted to compare Tile vs Trackr to find the best one for keeping track of your belongings. The two devices are very similar, but have a few key differences that may help you decide which to purchase. Both Tile and Trackr have apps available on iOS and Android devices. There is a range of products available by both brands; these come in different shapes and sizes designed for wallets or other specific use cases. 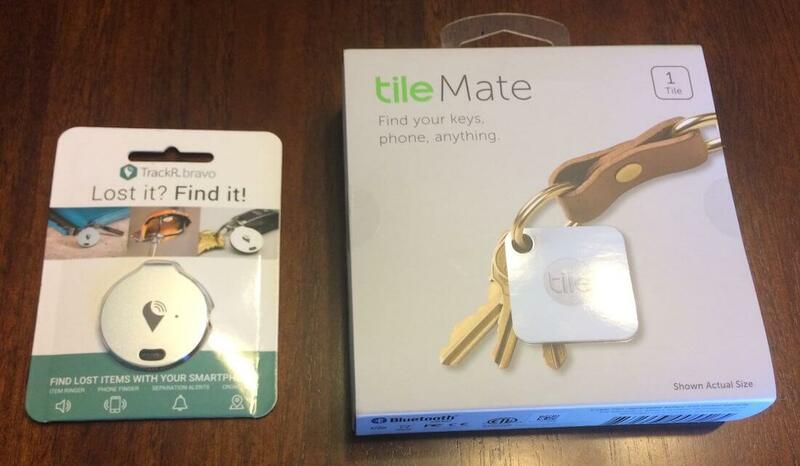 Today we’ll be comparing the Tile Mate vs Trackr Bravo. Both are designed primarily for keys, but can be used to help you find a variety of devices, from pets to bicycles to laptops and more. Tile and Trackr are both extremely easy to set up. Several location and notification permissions are required within the app. Once your Bluetooth is on, you just press the button on the tracker to begin pairing with your phone. The set up was nearly identical and took a matter of minutes, so we won’t be comparing that for our Tile vs Trackr review. No battery replacement, you have to purchase a new one. Trade-in program offers them at a discounted rate, but it’s not very convenient. Users report that the device typically lasts around a year. 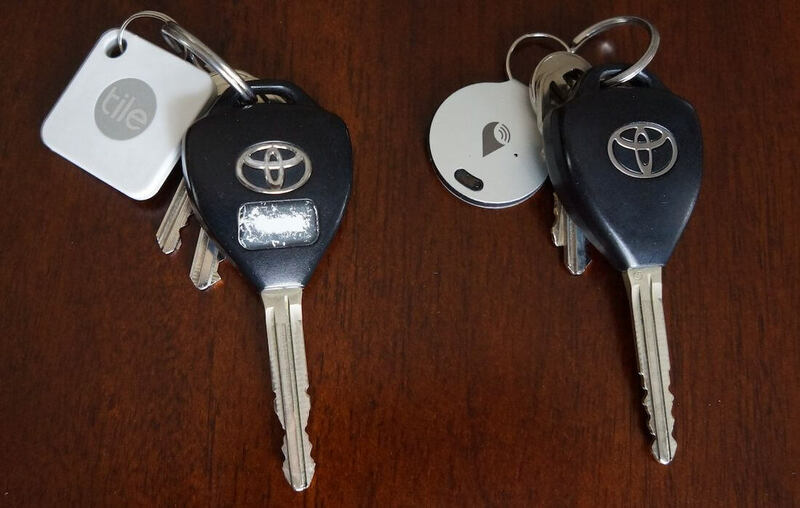 I like the look of both Bluetooth trackers, but Trackr’s small size fits on your keys a little better than Tile. The Trackr also has replaceable batteries, so you don’t have to purchase a new one when its battery dies. Its batteries don’t last as long as Tile’s, but the battery can easily be swapped out by flipping out the slot where the battery sits. This is a very unique design that’s easy to use. Tile has its own look and feel that many people prefer over Trackr. If you’re looking for a more sturdy device that is waterproof and won’t break easily, definitely consider Tile. Overall, both apps are very well designed and intuitive. They also both let you share access to the device with a friend to help you find lost items. This was the original Find My Phone skill for Alexa. 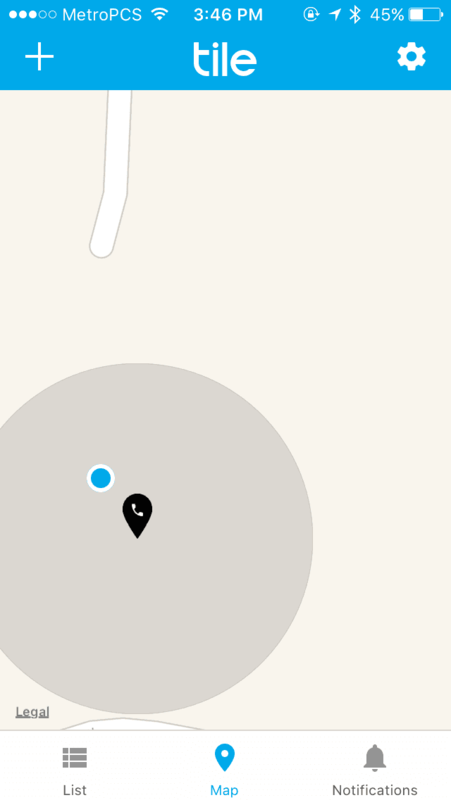 You can say “Alexa, ask Trackr to find my phone” to have your phone ring loudly, even on silent. Winner: Tile. This was a very close call, and nearly a tie. Trackr’s separation notifications are a big plus, but in the end, Tile come out ahead by automatically turning your phone into a Tile device, expanding its network for crowd GPS and helping you find your stuff easier down the road. We also can’t ignore the massive difference in ratings for both apps. Whether in Google Play or iTunes, Tile has nearly 5 stars while the Trackr apps suffer. When these devices are out of Bluetooth range, they will not ring. For this reason, you can see how a farther range is extremely important. In my testing, in addition to the testing of several other bloggers, Tile is more promising and has a much stronger range. You can compare the ringtones in the video below. Tunes have a fun sound. You can customize your Tile by choosing from four different tunes. This would be a good option if you have different Tiles tracking different objects. Its stronger range and louder sound will make all the difference when searching for your stuff. Overall, its sound just feels higher quality. 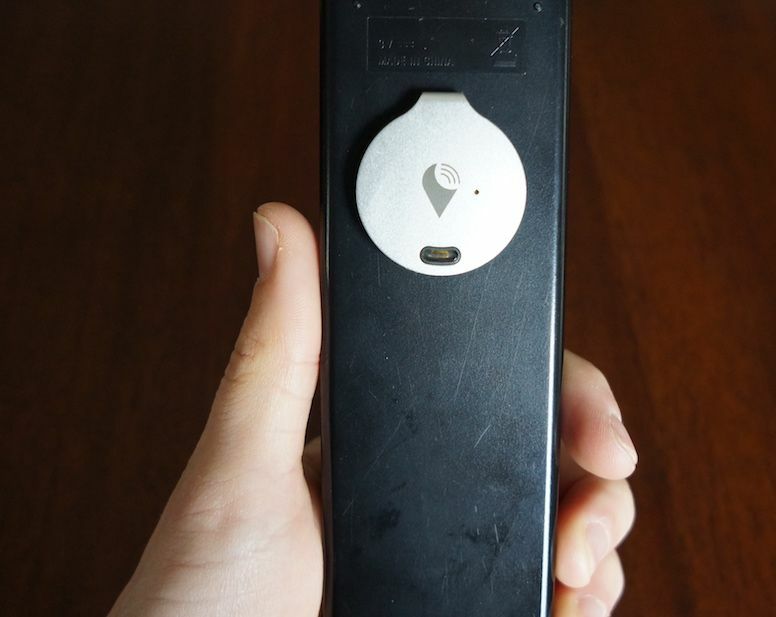 What most Tile vs Trackr customers don’t know is that the tiny buttons work both directions. While you can ping the tracker and hear a tune to find it, you can also press the button on it to help you find your phone by ringing it. Both devices also allow you to track your phone by simply pressing the button on them. This plays a tune on the phone, even if it’s on silent. Unfortunately, both require the app to be open if you want to use the Find my Phone feature, so you will have to keep the Tile or Trackr app running in the background at all times if you want to use this feature. In other words: this category is a tie since both devices work identically. 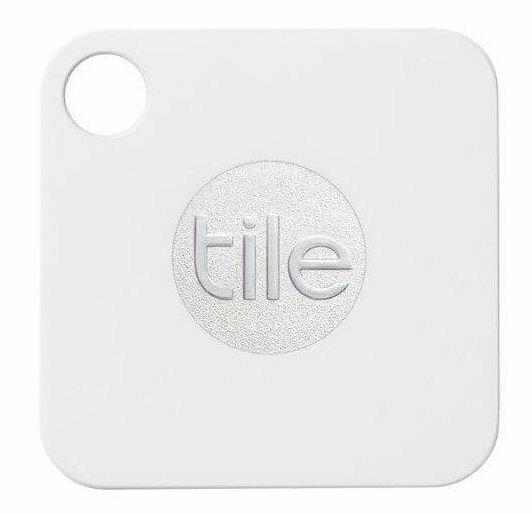 When it comes down to it, these little Bluetooth trackers are designed to help you find your stuff, and Tile just does a better job of it. It has a longer range and louder ring, making it much easier to find than the Trackr. It’s also water resistant and has a reliable app compared with Trackr. If you would rather pop in a new battery than replace your device, Trackr is a good option, especially for items around the house that don’t need a very loud ring. Otherwise, we recommend Tile instead. This is important to know before buying either Tile or Trackr. Neither device has GPS in it; instead, they use crowd GPS. This uses the Bluetooth connections with other phones to find your items. 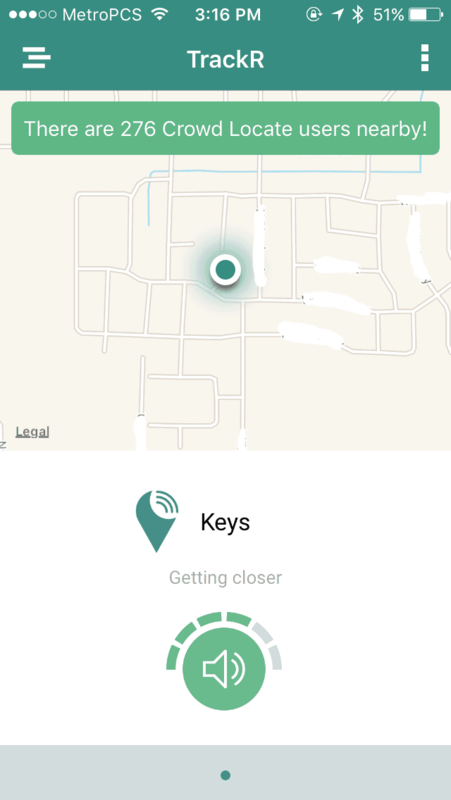 If you set your keys to “lost,” the next time someone with a Tile or Trackr walks past your keys, it will ping the device and send a general location. This builds an anonymous lost-and-found network that serves as a community helping each other find their lost items. I was surprised that there were hundreds of people in my area accessing these apps, and I feel like the crowd GPS feature could work nicely in most areas. 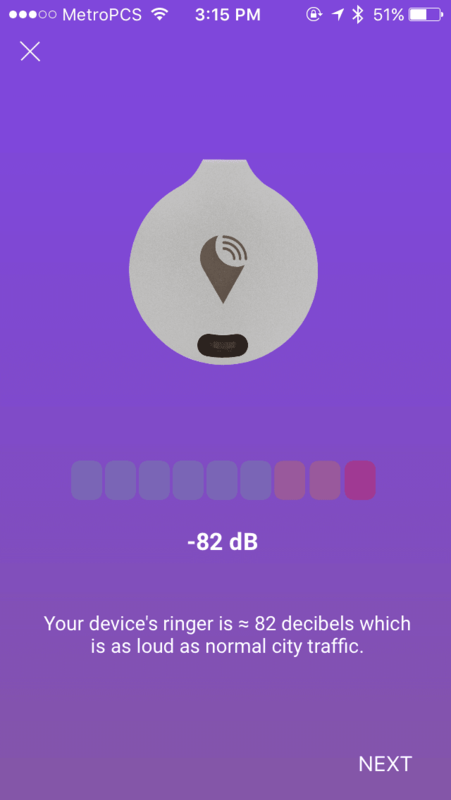 The bad news is that if you are outside of the Bluetooth range from your devices, they won’t ring or show up on the app to display the location. Instead, you’ll have to wait for the crowd GPS to kick in and show you where the device is located. Even then, it won’t give you exact coordinates, but a general location. Once you get to that location, you will have to ring its tracking sound and look in the vicinity to find it. No big deal for a big item like a bike, but if you’re looking for a small set of keys, it can be difficult. Crowd GPS has its uses in big cities or on items that you seem to lose around the house. But if you lost your keys somewhere in a big shopping mall, these trackers wouldn’t be very helpful. That being said, their very affordable price point could arguably still make it all worth it in the end. 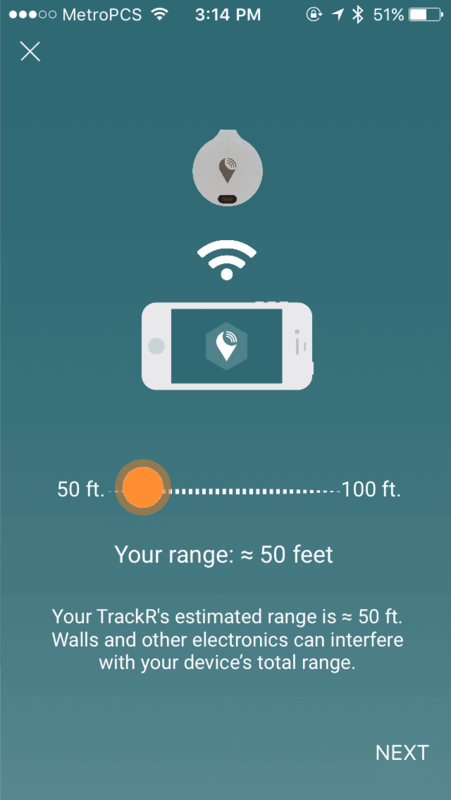 Note that both Tile and Trackr mention in their terms of service that they use your location information at their discretion, and Tile blatantly says they use it for third-party advertising purposes. Not that it’s unlike the practices of social media sites, but it’s worth mentioning. What’s your preference in Tile vs Trackr? Let us know in the comments below this review! That looks awesome. I will definitely be interested in taking a look at these little cards when they are shipped.